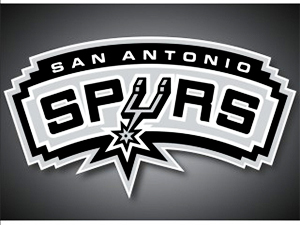 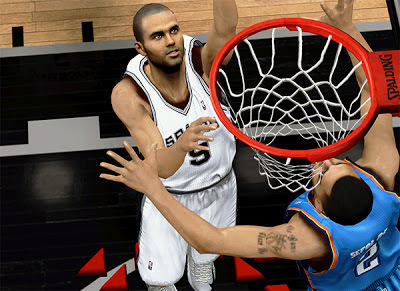 Description: This NBA 2K13 patch adds a detailed cyberface for Tony Parker of the San Antonio Spurs. 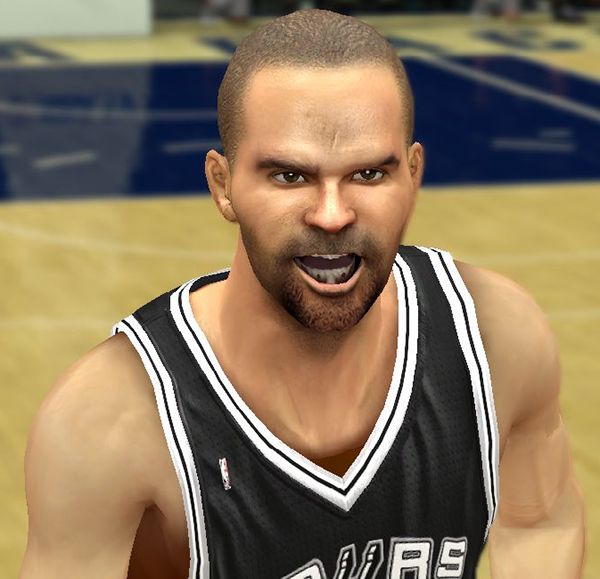 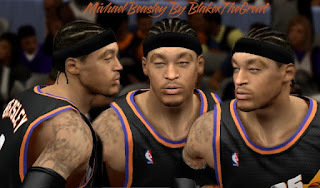 Description: This NBA 2K14 gives Tony Parker of the Spurs a highly-detailed cyberface in the game. 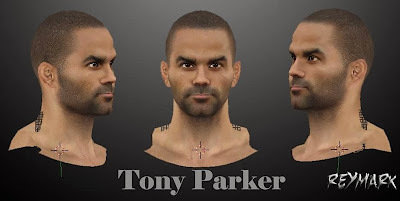 NBA 2K14 cyberface mod for the point-guard of the San Antonio Spurs, Tony Parker. 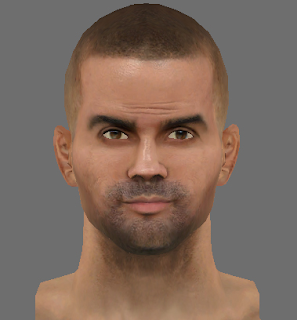 Description: This patch for NBA 2K14 adds a new cyberface for Tony Parker of the San Antonio Spurs. 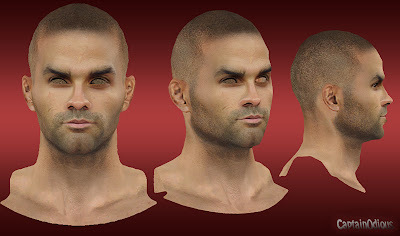 I made some improvements on the texture, including darker facial hair, added beard (from stubble), fixed the eyebrows, and enhanced nose. 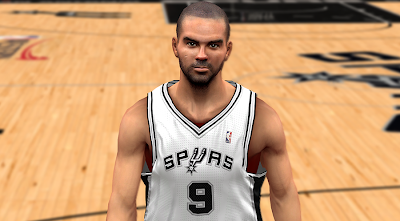 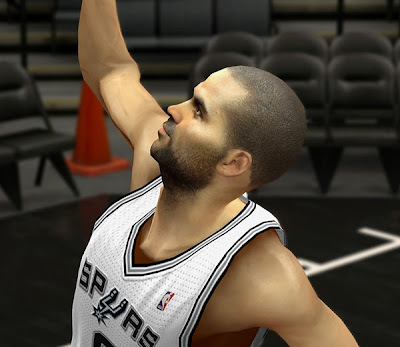 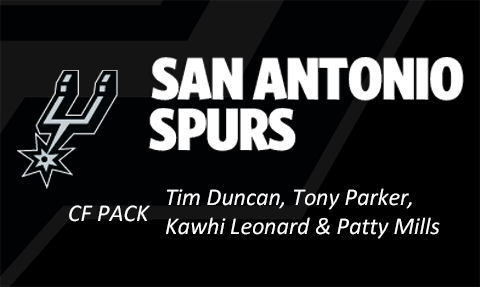 New NBA 2K14 cyberface mod for San Antonio Spurs point guard Tony Parker. 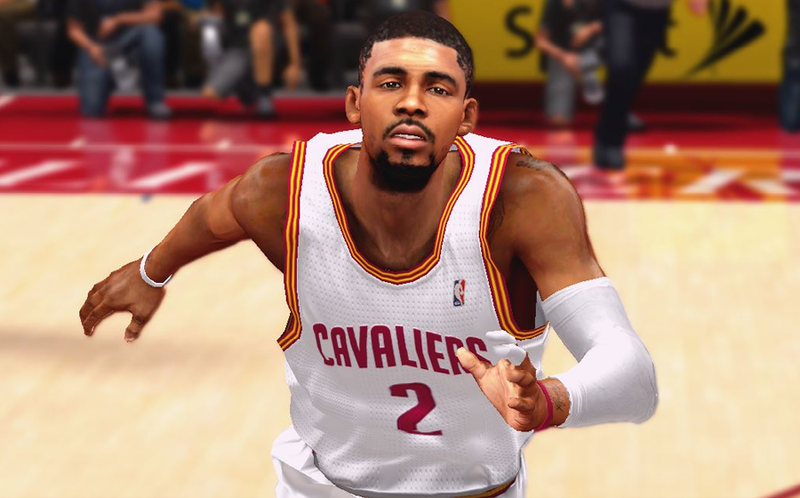 The texture style is somewhat alike to the next-gen version. 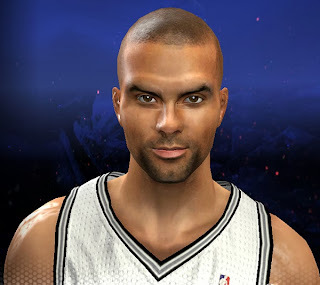 Description: This NBA 2K14 patch gives Tony Parker of the Spurs a new cyberface with HD texture. 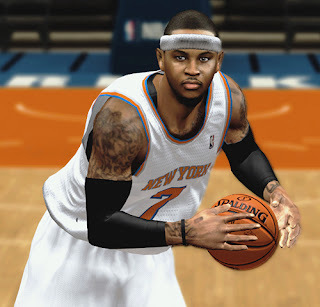 Click each filename below to see other CF versions.